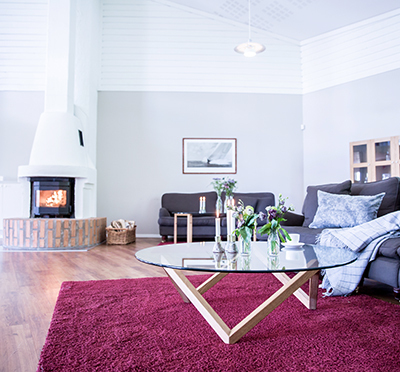 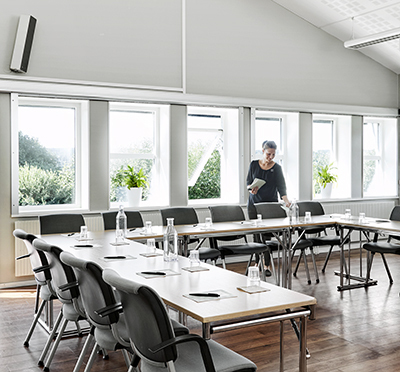 When you want to keep close to Gothenburg but still change the environment, scenic Aspenäs Herrgård is only a short distance away - with peace and seclusion, creative conference rooms and genuine manor house environment. 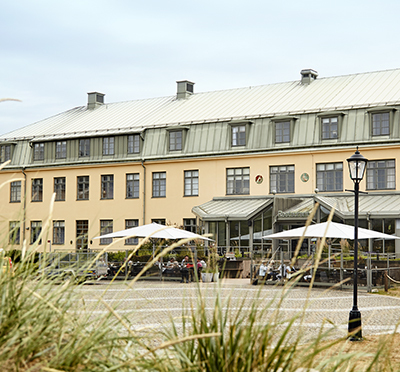 Count on silence and amazing scenery, culinary meals, accommodation in modernly renovated rooms, up to date conference technology, large business areas and activity opportunities for thousands! 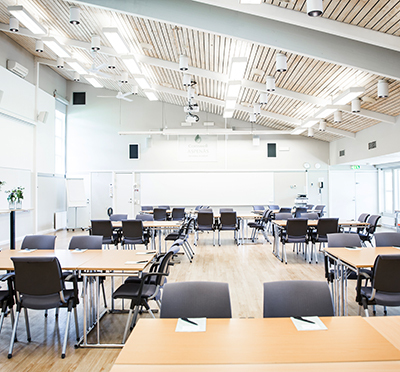 Aspenäs Herrgård offers capacity and flexibility in the form of 12 conference rooms and 21 group rooms as well as space for major events. 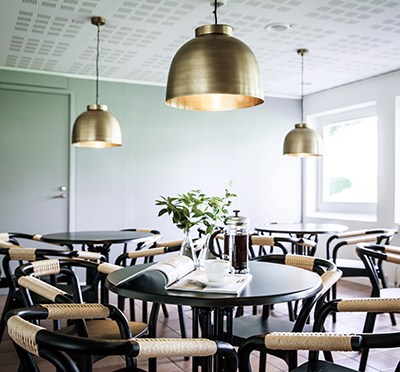 Have you been to Aspenäs Herrgård and want to give your own comments?